Confirm.Editing process now is a pain. PS. 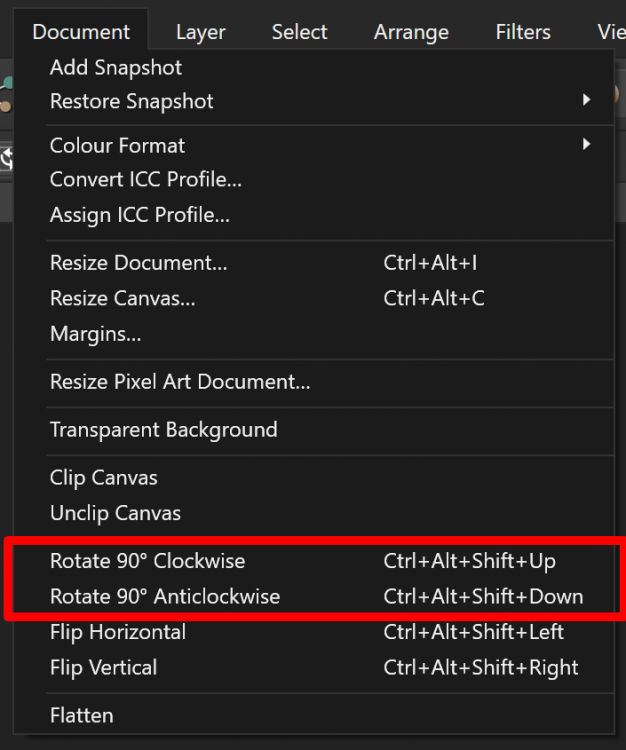 Deleted Affinity Photo folder in %AppData% and now lags while editing are almost gone. But it seems previous beta version worked better anyway. Excellent. 6s jog load time in beta vs. 12s in live.... Pleased. All my key functions appear to be working ok. Looking forward to a November release.. Thank you! The FilterMeister preview issue seems to have been fixed. An error still pops up when a filter is reopened: Aborting X86_call_fmf1 -- code not valid. But the filter proceeds to work. I understand that it has to do with initializing variables; will have upgrades available soon. Bad news; it turns out that the FIlterMeister error above crashes AP if the image is 16-bit. developing raw files Canon 1D X.
Snapshots at the opening look underexposed. The problem with the transfer of blue. an example of a real image. Hi, we believe this is an issue for the Filter Forge developers. They've mentioned several times on the forum that they are looking into it. Selecting a Lens Filter, clicking on the filter colour and having the setting on "Tint" the sliders always return to their initial setting. (Tint slider as well as noise slider). Opening a new RAW file and switching to the Tone Mapping Persona takes over 30 seconds to process ... and to be able to continue working. 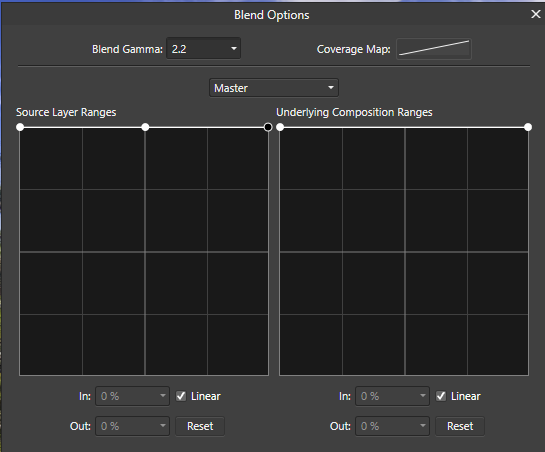 Performance of the healing brush when using "Current layer & Below" is still unbearable. Shadows & Highlighs live filter still reverts Shadows Range to 50 %. 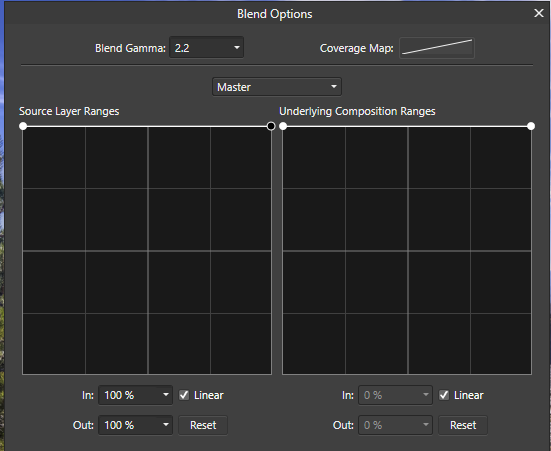 New: The Blend Ranges dialogue is flawed, as soon as there are 3 or more points to define a custom blend range the corresponding values cannot be entered manually as the boxes for the input and output values are greyed out (screenshots attached). It's already available in the current beta. 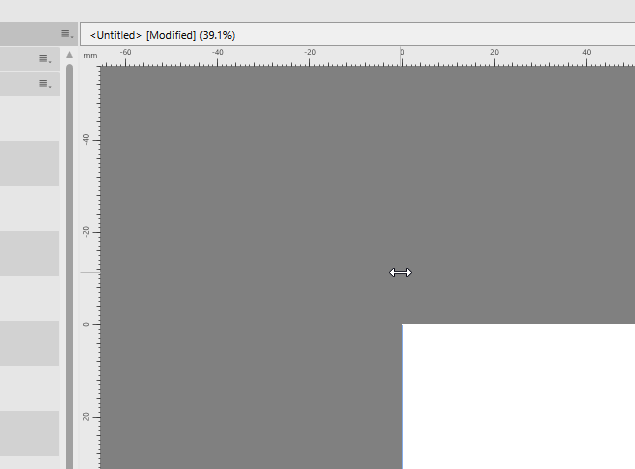 Found that guides are invisible on the edge of the opened document or outside of it. Move tool can grab it and move. But what to do with outer guides? It would be much easier to navigate if guides were visible. Monitor 2D FHD LG 1920 x 1080 px, Onboard Intel Graphics HD 4600.